SS June 4 OH Jun 8 2-4 pm OTP's Jun 10. 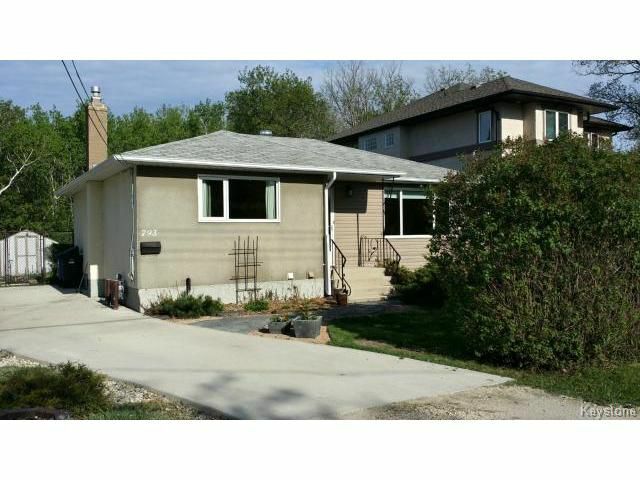 Fabulous Charleswood starter backing onto private treed area. Large LR with hardwoods and tripane window,eat in kitchen with white wood cabs and door to deck and fenced back yard with shed. MBR with double closets and hardwoods, second and third bedrooms with hardwood floors, large rec room, den/office down,2 full baths, c/air,mostly tripane windows.